The museum can accommodate groups of up to 60 students, but can only tour the facility in smaller groups of about 15 students. Before your arrival, divide students into even, compatible groups. One group will tour the main museum building, another group will tour the recreated cigar worker’s house, while the remaining group will complete an educational and topical activity in the garden space. All groups will get to the tour the entire facility and complete all activities. Student groups are welcome to pack a lunch and enjoy it in the museum garden. Park rangers will direct drivers to free school bus parking once they drop of students at front gate of museum (off of 9th Avenue). 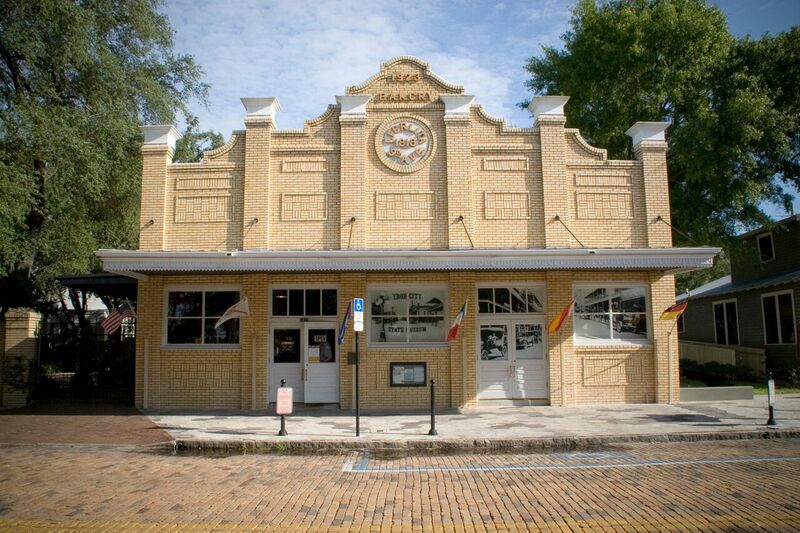 Ybor City Museum State Park is free for all school groups accompanied by a Fee Waiver Request letter from that school stating that the park visit is related to specific school curriculum and is for purely educational purposes. To make a reservation, contact Cookie Ginex by calling 813-240-1698 or send an email with the word ‘Tour’ in the subject line to fginex@aol.com.